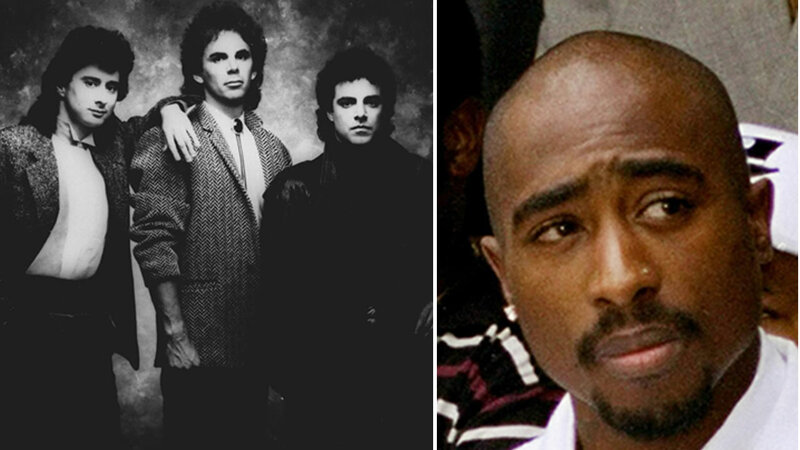 Bay Area rockers Journey and former Marin City resident Tupac Shakur have both been nominated for this year's Rock and Roll Hall of Fame. This is Journey's first nomination, despite selling 90 million records worldwide and having 18 Top 40 singles. There are a lot of names on the nomination list you may recognize: from "Queen of Folk" Joan Baez to Janet Jackson and Pearl Jam.